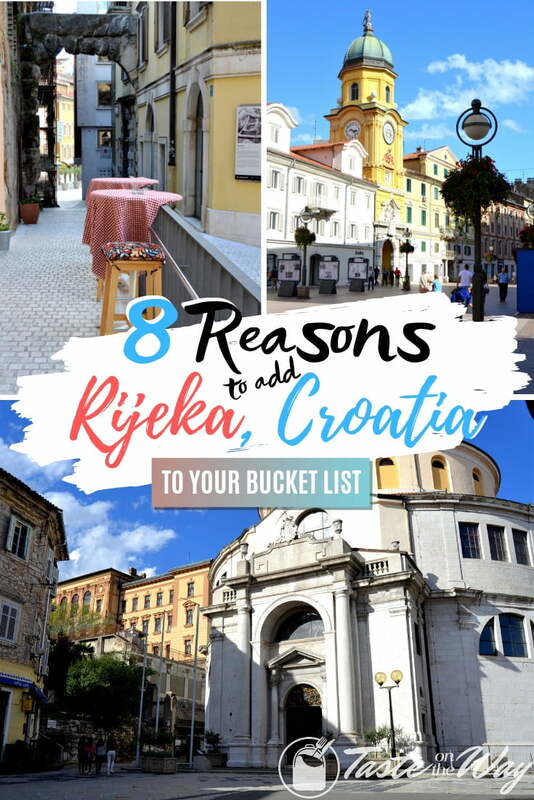 Planning your trip to Croatia and looking for destinations to add to your itinerary? We’ve been traveling this country for several days, and we’ve stopped by Rijeka. Here are the top 8 reasons why you should do the same. 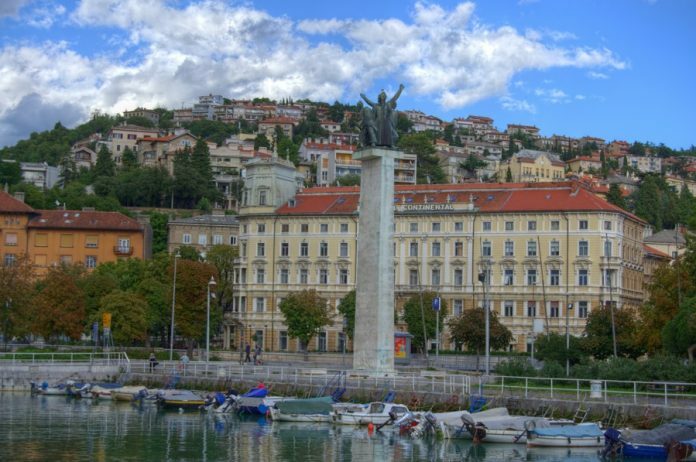 Rijeka is the third biggest city in Croatia, and it’s the biggest port in the country. However, among the myriad Croatian seaside resorts and spectacular natural parks, it’s not among the most visited places by tourists. We say, all the better because we like trips off the beaten path and it’s a marvelous city to have on your itinerary. It has charmed us with its beautiful streets sprinkled with cozy cafes, captivating architecture that spans centuries, lovely promenades and the mighty Rječina river as well as the port. Rijeka is diverse, and it has a lot to offer, so we invite you to take a look at the beautiful pictures we made and shared the memories. Hopefully, we will convince you to visit this city too. 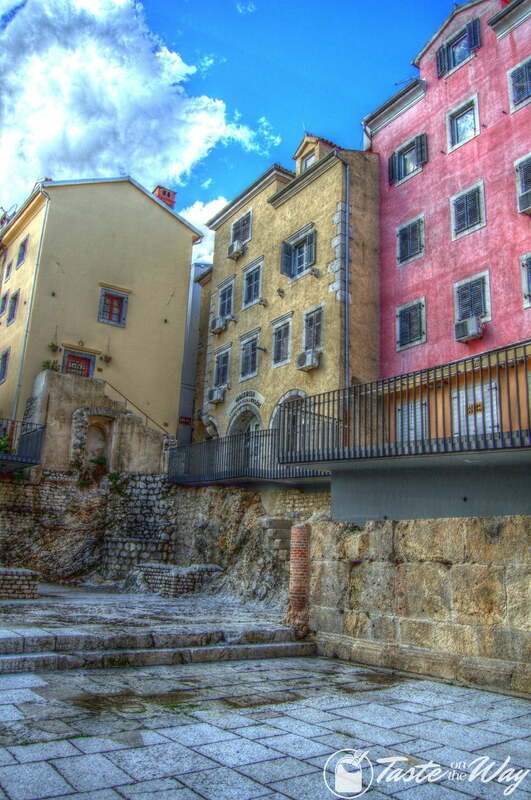 If you love architecture, Rijeka will offer you a satisfying experience. There are several luxurious and extravagant buildings built in the late 19th century during the city’s fast industrialization, then in the Austro-Hungarian monarchy. The Ploech Palace and the Modello Palace (both pictured above) are among the most prominent buildings that will leave you in awe. 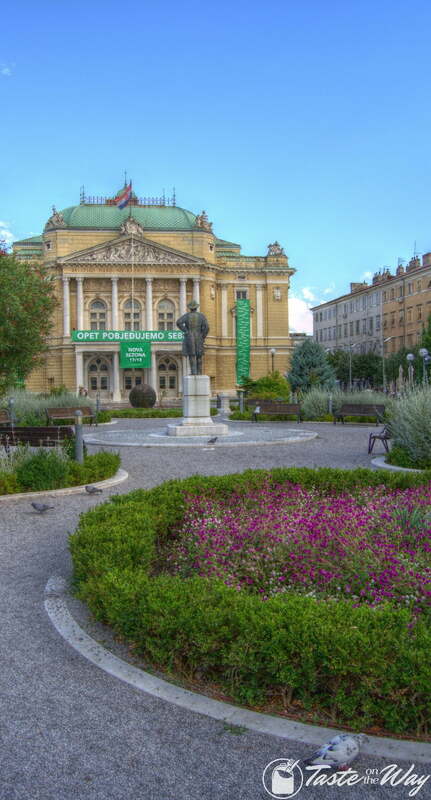 Another beautiful place to take a picture or go for a peaceful walk away from the town’s buzz is the small park against the National Theater which is located by the Rijeka Market. The building is typical to the city’s downtown architecture, and the color palette it makes with the flowers in the park is impressive. 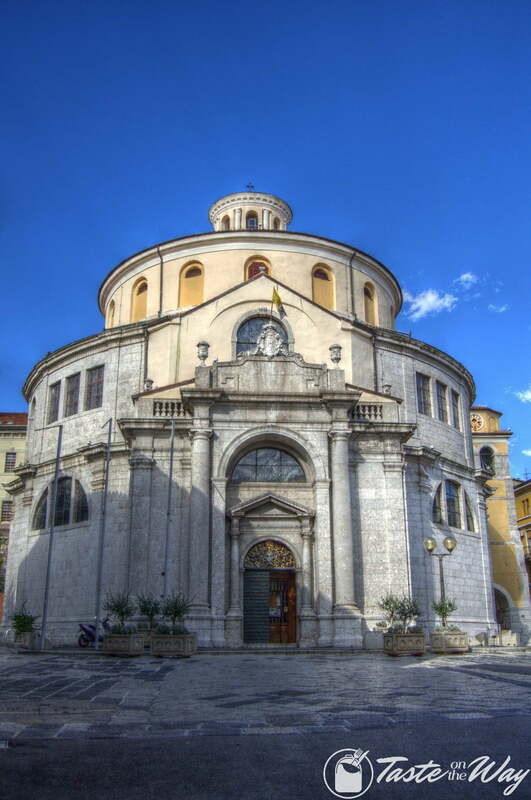 Rijeka is an ancient city dating back to the Roman empire (5th to 6th century) and spanning the entire Medieval age, so it has some of the more beautiful churches as well. The most prominent building form those times is, of course, the St. Vitus Cathedral (pictured above). Taking a stroll through the old town is like walking the lane of history. On the one hand, you can see the remnants of the ancient Roman architecture (Trsat castle and the old Roman arch gate), the medieval architecture, on the other hand, you can marvel at the extravagant luxury of the industrial age. 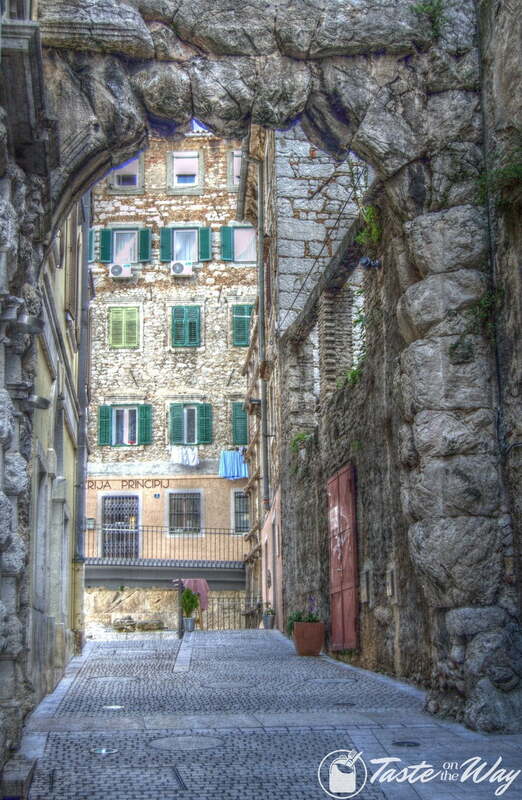 The old Roman arch is the entrance to the ancient town upon which the medieval Rijeka was built. This clash of the different historical eras is what makes this city so unique. 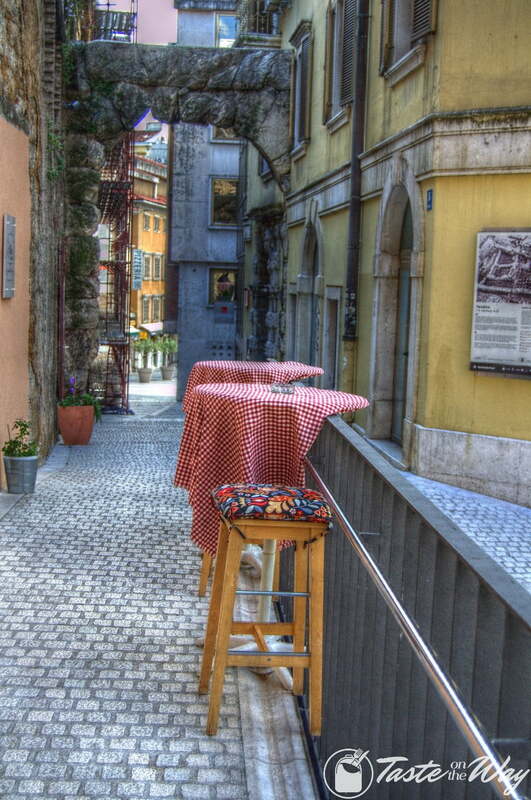 What makes Rijeka so welcoming and cozy is the number of small cafes (as seen in the picture above). You can find them just around a corner off and on the main pedestrian street of Korzo. 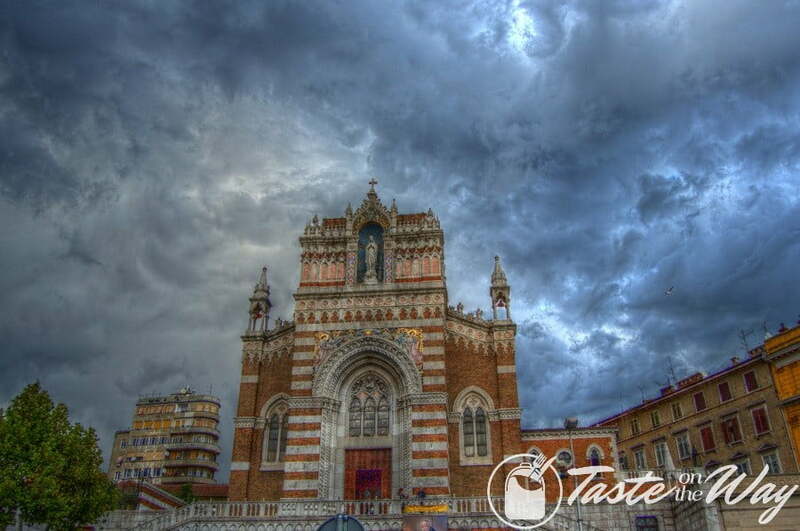 The church of Our Lady of Lourdes is no doubt the most spectacular one of the many churches in Rijeka. This neo-Gothic church was built in the early 20th century and is situated against the Rijeka’s bus station, overlooking the port. So if you come to the city by bus like we did, it’s quite a sight for the first thing to see in the city. The river Rječina means a lot to Rijeka – after all, the name of the city literally means the “river” – it has a long history and this is where the main part of the whole city starts. It is surrounded by the city’s most beautiful buildings and it’s full of small colorful boats and yachts that spice up the scenery even more. Going down the river, you can find the lovely shore-side promenade where you can take a relaxing stroll. The main promenade Korzo is full of shops, restaurants and cafes, so there’s a lot of action. You can go shopping or go grab a drink following the eventful day of discovering the very diverse city. 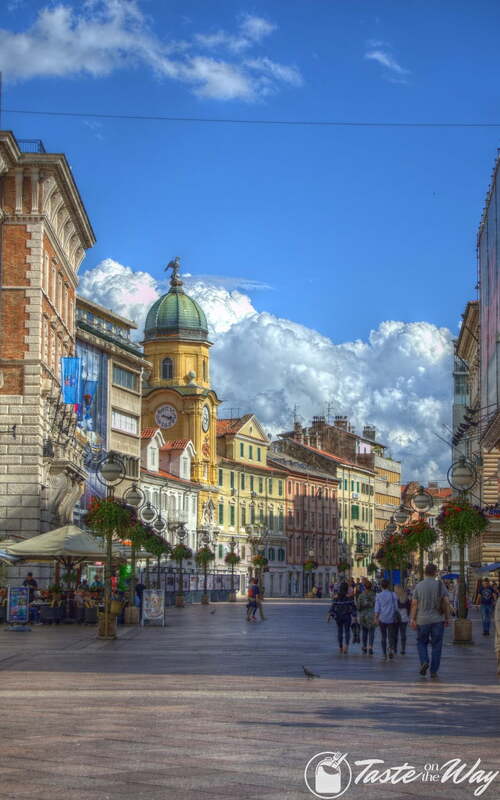 A picture that’s on all postcards of Rijeka is that of the Clock Tower. This beautiful yellow building is actually situated on top of the old Roman arch and once was a gate to the settlement. It’s fitting that this exact spot is now so iconic to the city. 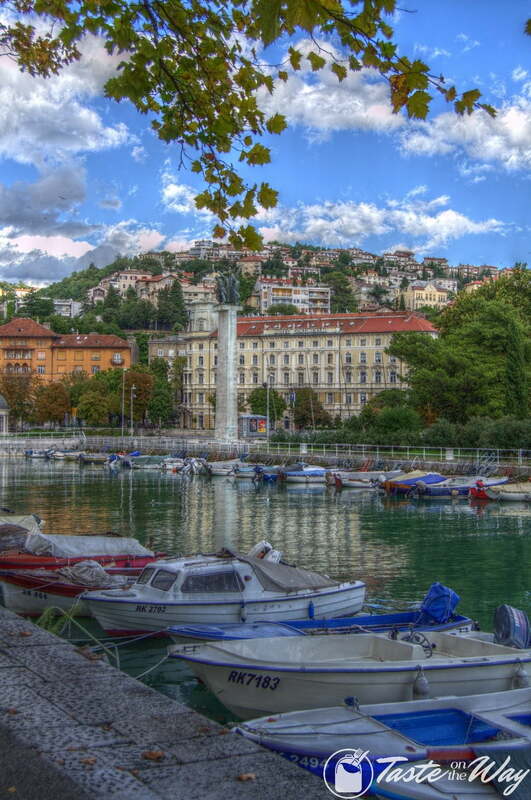 These are our top 8 reasons why we’ve found Rijeka captivating. We have no doubt that you’ll discover even more once you get there – it’s such a charming and diverse city. And we can promise you that you will not regret adding Rijeka to your itinerary.